Nigeria’s road safety organization has recalled a regional commander after footage emerged of him disciplining female employees by cutting off their long hair. 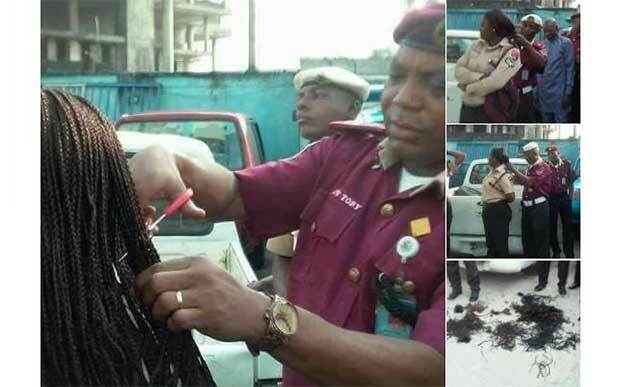 Photos and footage showed Andrew Kumapayi, the head of the Federal Road Safety Corp (FRSC) in the southern Rivers state, using a pair of scissors to cut the hair of several female colleagues during a uniform inspection, the BBC reported. The photos and footage was published on the Facebook page of the Rivers state FRSC but has since been removed. 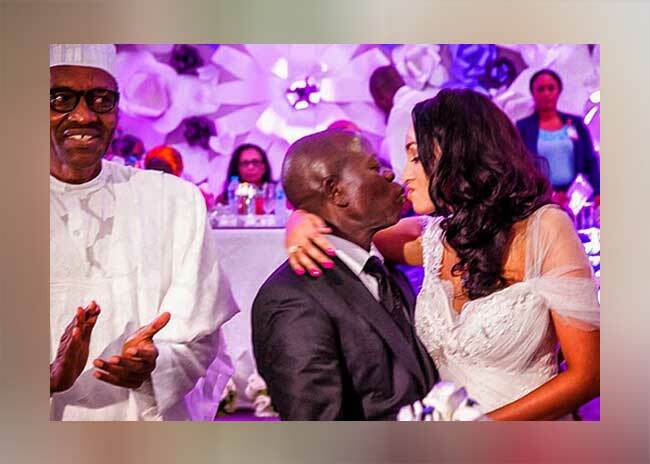 Nigerians on social media, including an aide to Nigerian President Muhammadu Buhari, Lauretta Onochie, criticized the actions as beyond the commander’s mandate. An official guide for FRSC staff at parades says that female employees must have a hairstyle “that can be tucked into their beret” but does not explicitly forbid long hair. Male employees are expected to have “low cut hair” and be clean shaven. The deleted Facebook post said that Kumapayi had been conducting a hair, uniform and fingernail inspection on Monday when the hair-cutting took place. A spokesman for the FRSC, Bisi Kazeem, said on Tuesday that Kumapayi and the other officers involved had been recalled and that an investigation into the matter would be initiated, according to Nigerian daily Vanguard.